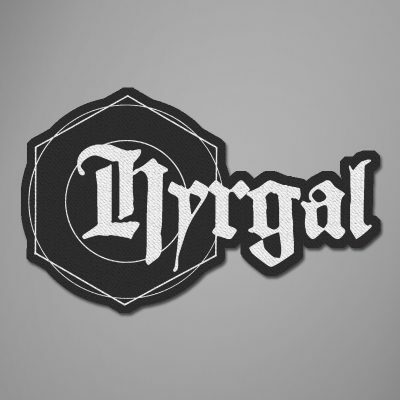 Hyrgal was formed in 2007 by the guitarist/vocalist Clément Flandrois (Pillars, Oorthian, ex-Svart Crown) with the help of Quentin Aberne (Carcolh, ex-Sun Preachers, ex-Marble Chariot) as a bass player and Thibault Meunier (ex-Otargos) on drums. Later, the band has been on hold, in 2010, for personnal reasons, and Clément joined Svart Crown as a full time guitarist. In 2016, Clément decided to take back the project with a new drummer, Emmanuel Zuccaro (Oorthian, ex-Karne, ex-Sulphureign) with whom he get in touch since 2012, and Quentin, still playing bass. 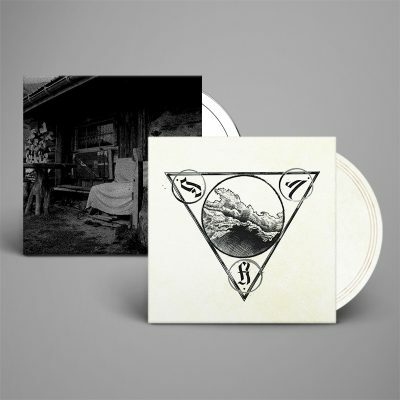 The full length “Serpentine” has then been recorded DIY at the Southern Ritual Studio during December 2016 and January 2017, the mixing and mastering has been performed by Déhà at the HH studio in May 2017. 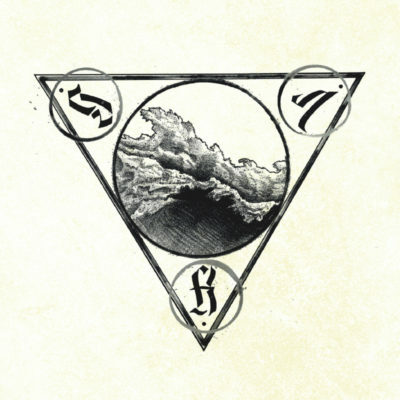 Serpentine is the first album of the french black metal band Hyrgal. Heathen, organic and personnal; deeply dedicated to the roots and the old expressions of the Dark Art. The Alpine Spirit, and the folklore inherited from french past legacies are the main influences on this album. In the margin of this new age of musical experiences, and this modern world. For the anecdote, JB from Svart Crown sent me, during summer 2017, some tracks from Serpentine as a preview because he thought this album will perfectly fit with LADLO. Back then, I was in a personal torment, and I did not put much intention on this proposition, moreover our 2018 planning was already full. Yet, back from the 2017 Tyrant Fest, Tony from RLHT talked to me, in the most flattering way, about this album, released shortly before on Naturmacht Productions on CD. Clément (mastermind of Hyrgal, and ex-Svart Crown) shared those track with him when RLHT played at Marseille, in Fall 2017. This made my mouth water that much that I had to listen to the album as soon as possible : the next morning I contacted the band and asked the team what they thought about it. It was a general crush, it did not took much time to find some place for them in our planning, even if we could only produced the vinyl. You know that we prefer producing all format, but we really wanted to work on this album, and we hope that this is a first step to a long collaboration. Words will never replace music, and the best thing for you to make up your mind is to listen to this awesome Serpentine. You will surely be touched, as I have been, by this energy, this primitive strength, almost instinctive, that hit you straight in the face like a tsunami. It is striking while offering in the same time smart compositions leading you through different atmospheres. I love everything on this album, from the French exacerbate singing to the subtle and perfectly placed lyrics, from the amazing riffs to the heavy and dissonant atmosphere, from the ever-present drums to its place in the sound spectrum. 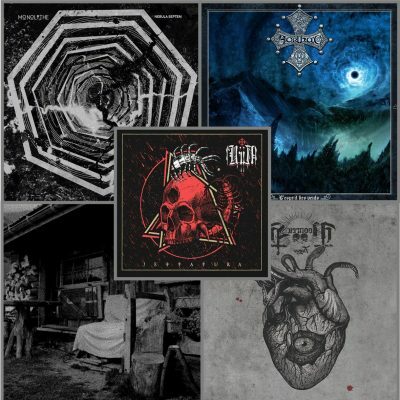 Hyrgal are a very great sounding heathen black metal band - OccultBlackMetalZine Read the full review. Serpentine is, as you would expect, a full-bodied, varied listen. Serpentine is, as you would expect, a full-bodied, varied listen. - Dead Rhetoric Read the full review.